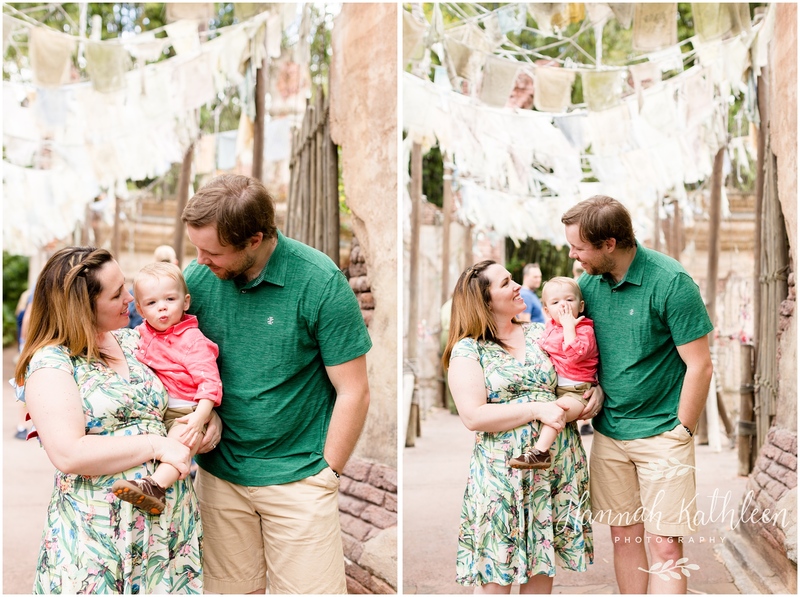 I met Krystyna’s family last spring for their family session in Buffalo, NY! 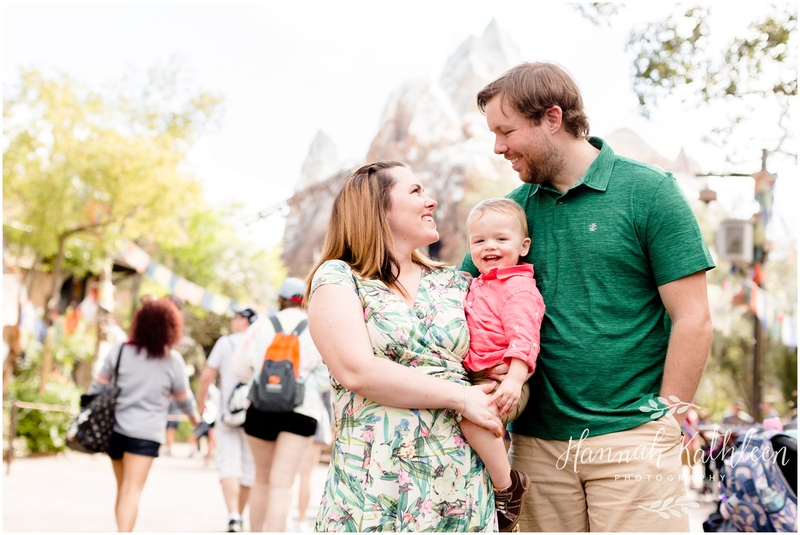 We all live in Buffalo, but found ourselves in Walt Disney World at the same time! 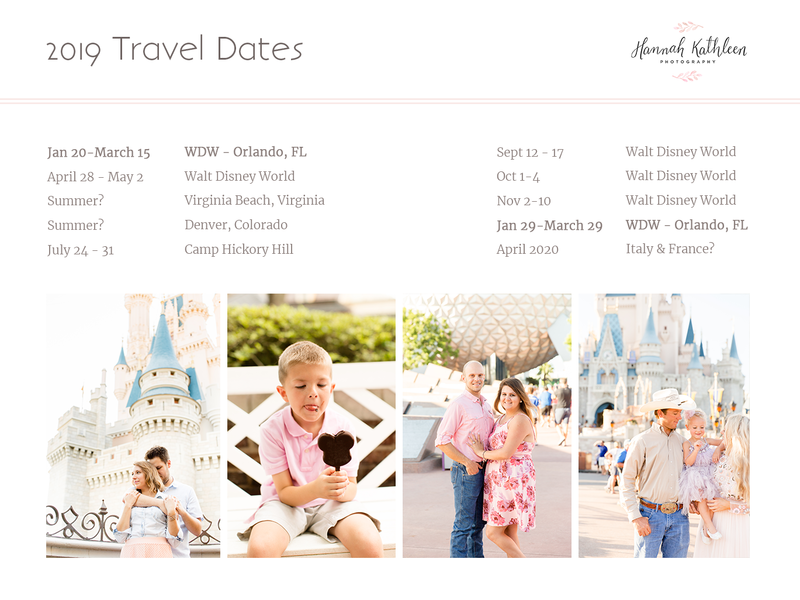 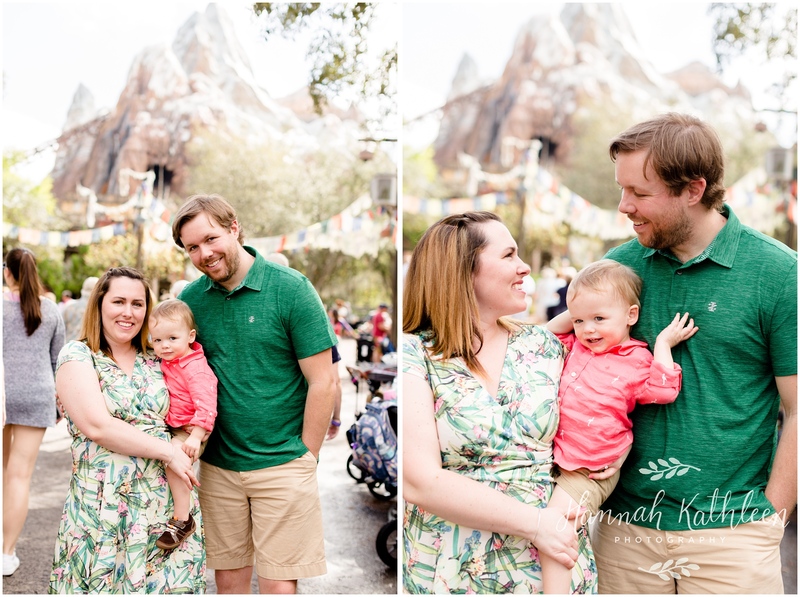 Last year, we learned very quickly that we share a love of Disney World! 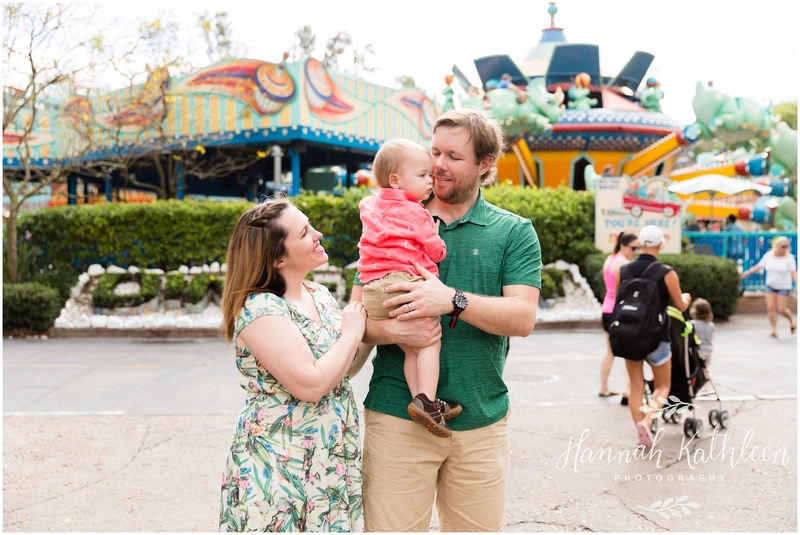 Krystyna even did the Disney College Program twice and loved it! 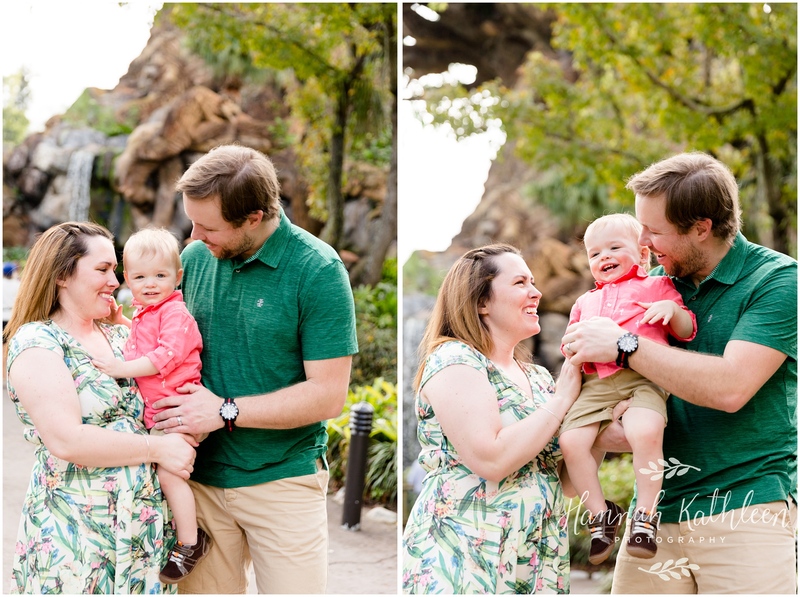 When deciding which park to take family photos in, they chose Animal Kingdom! 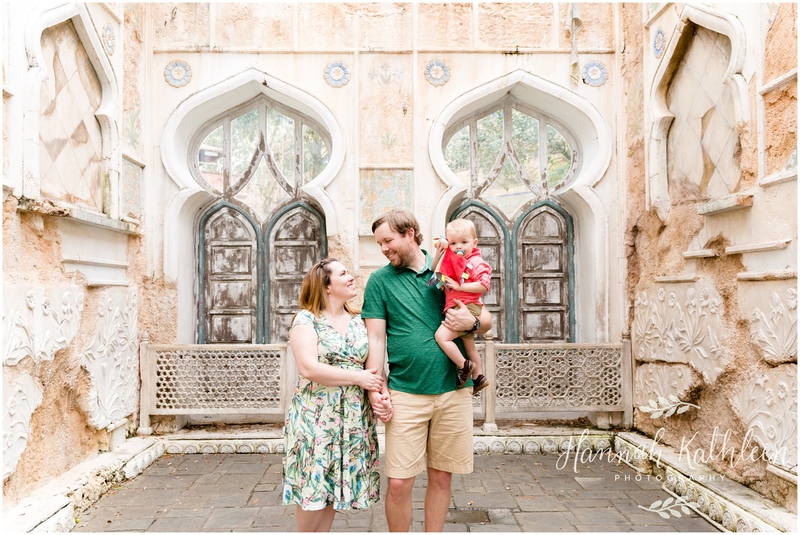 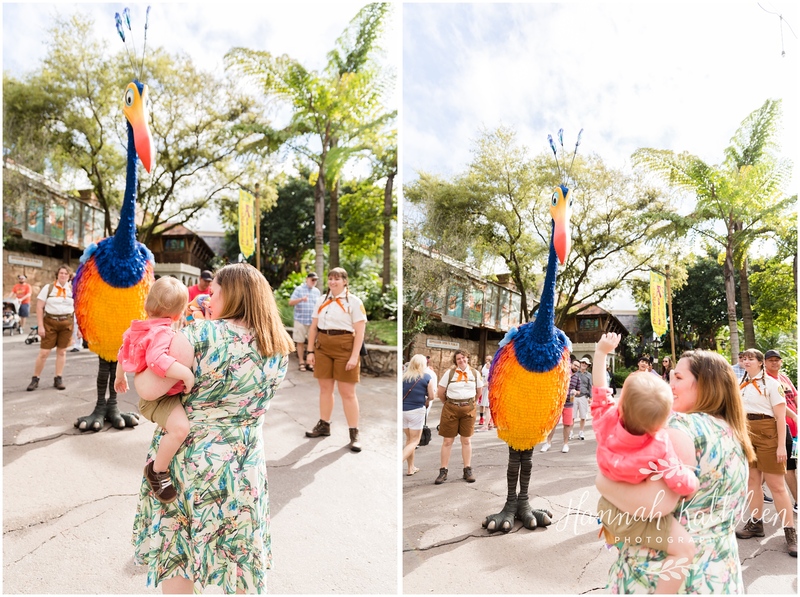 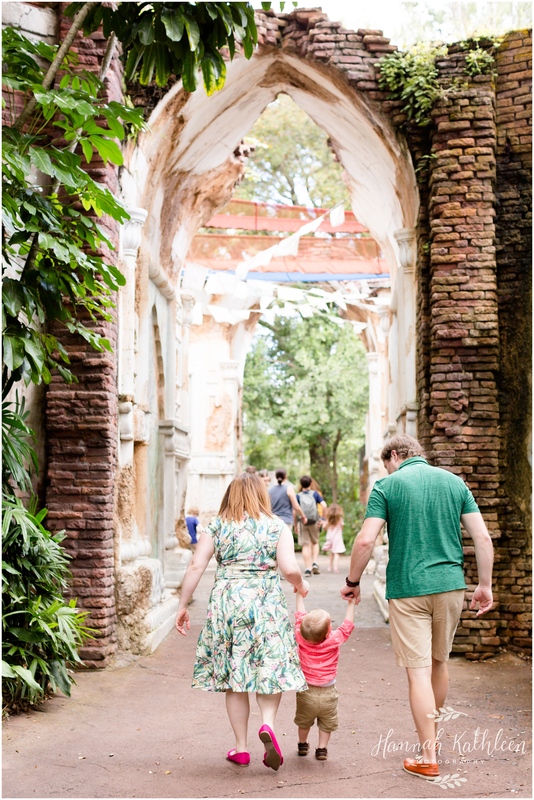 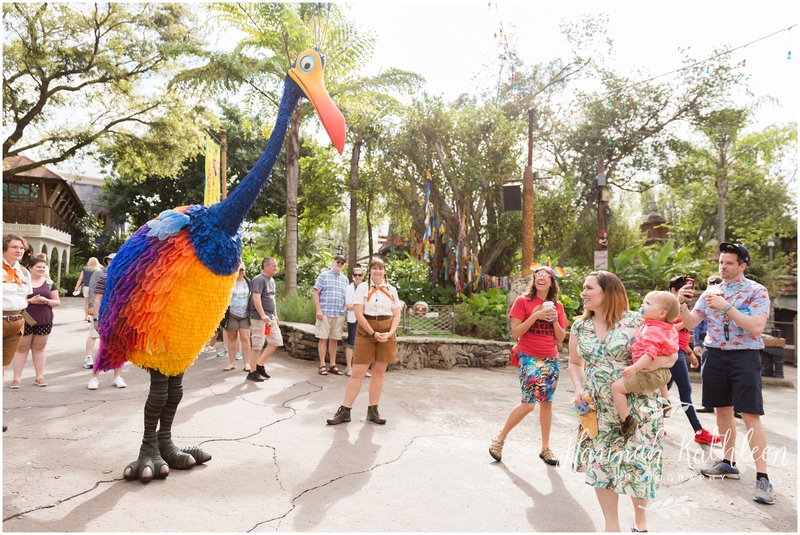 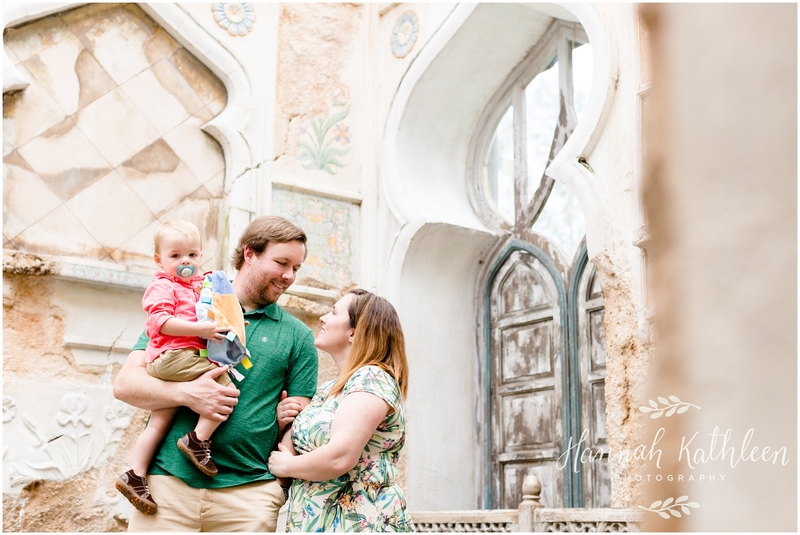 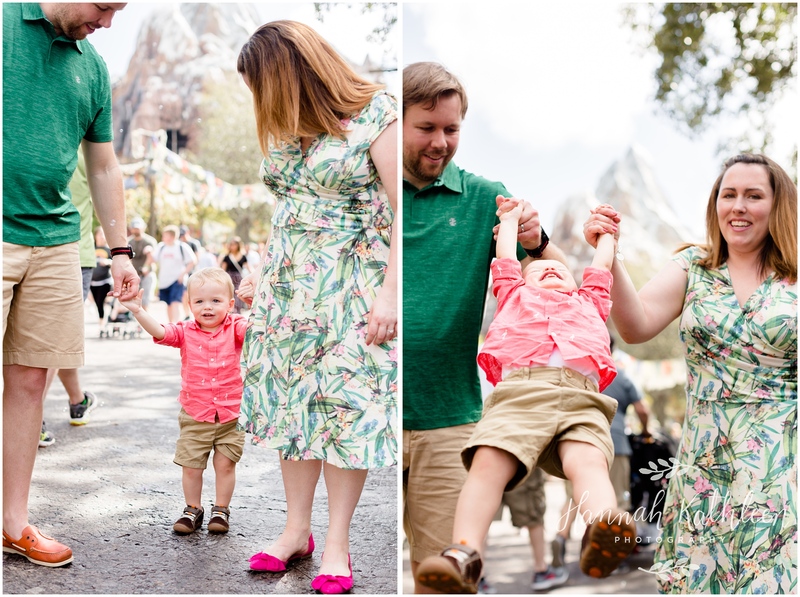 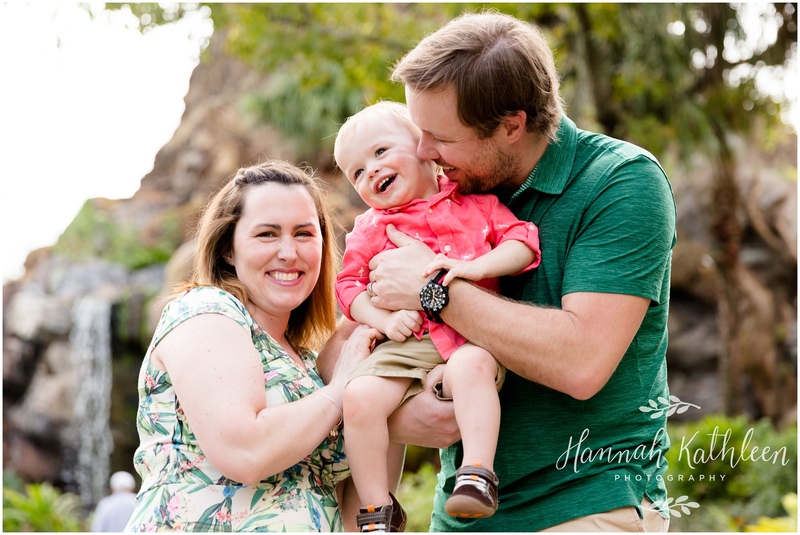 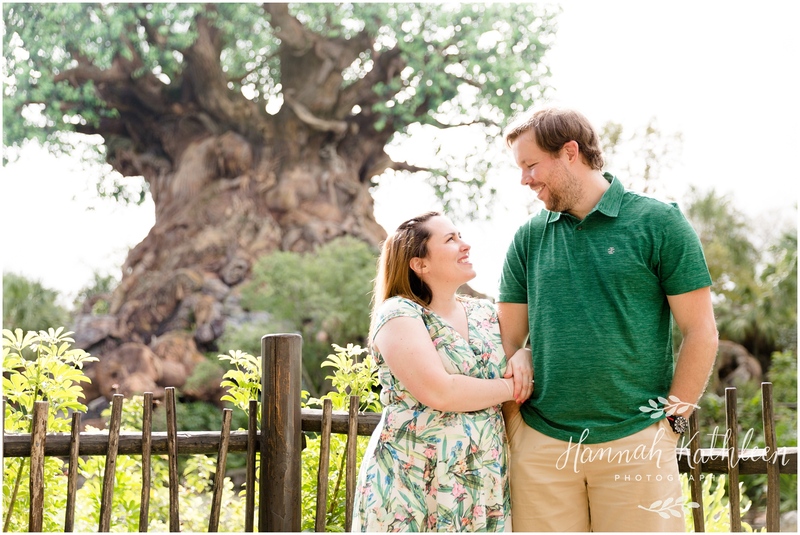 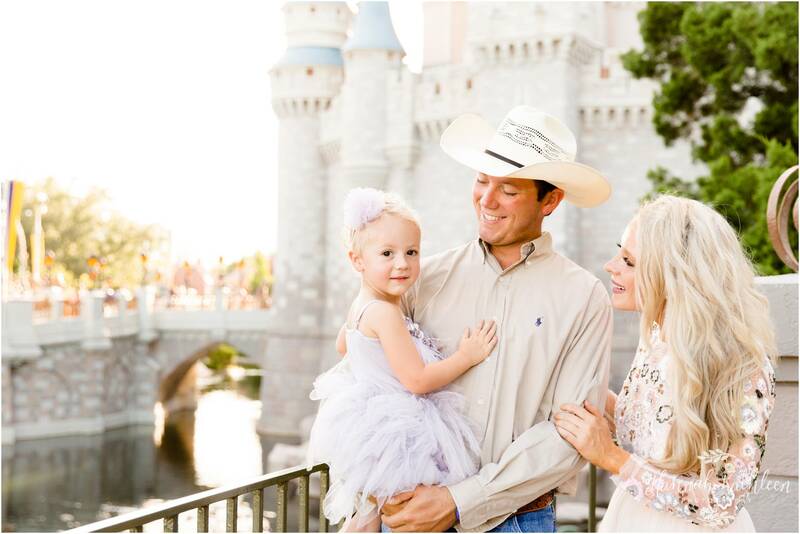 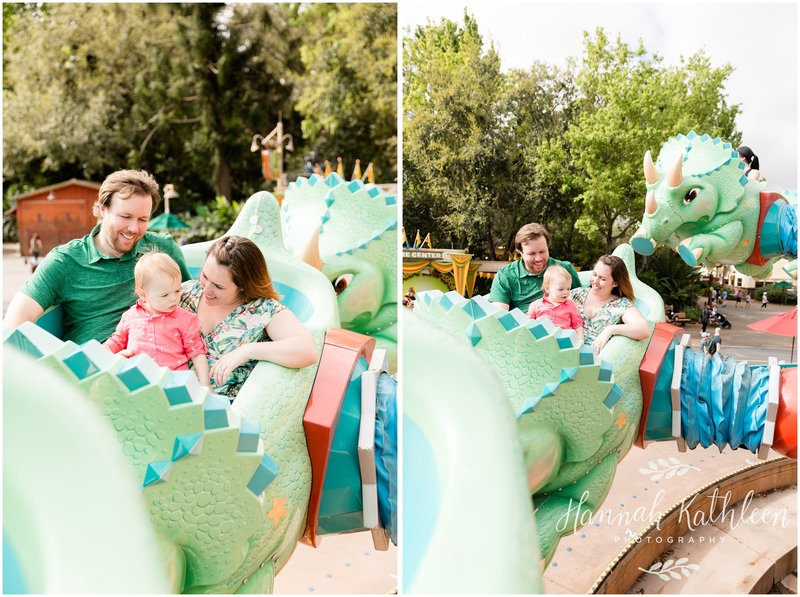 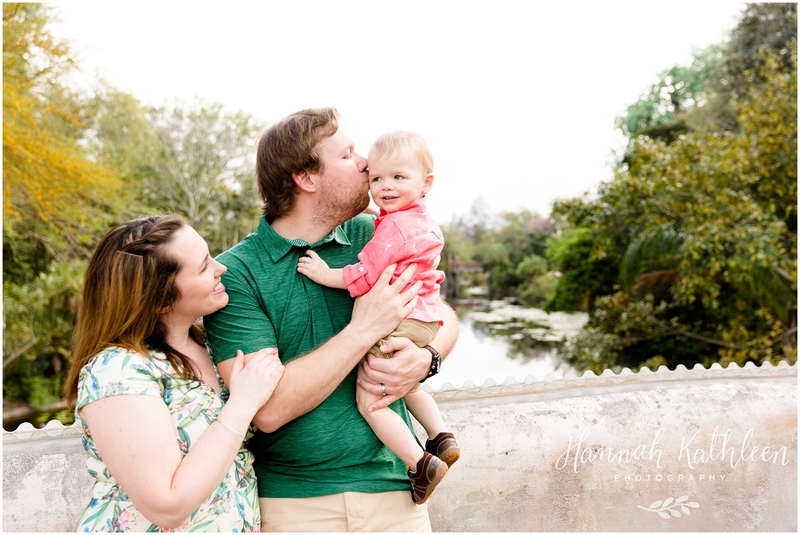 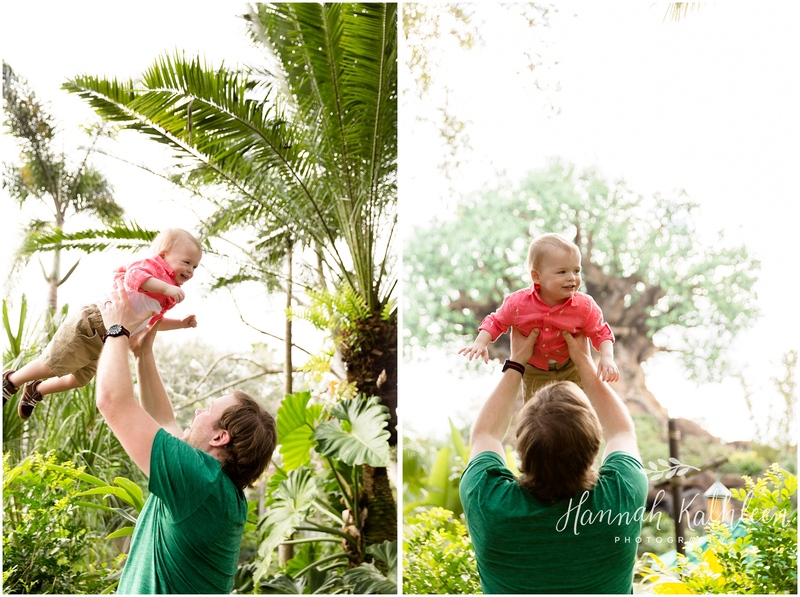 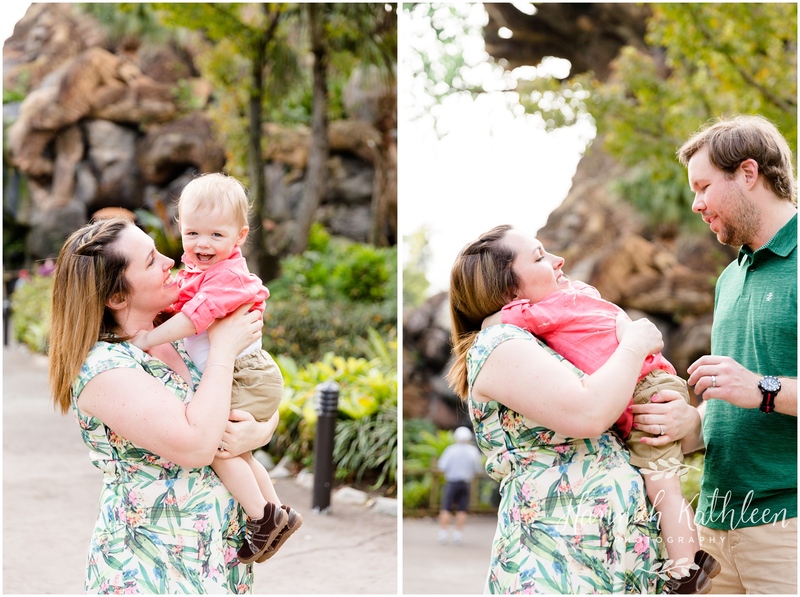 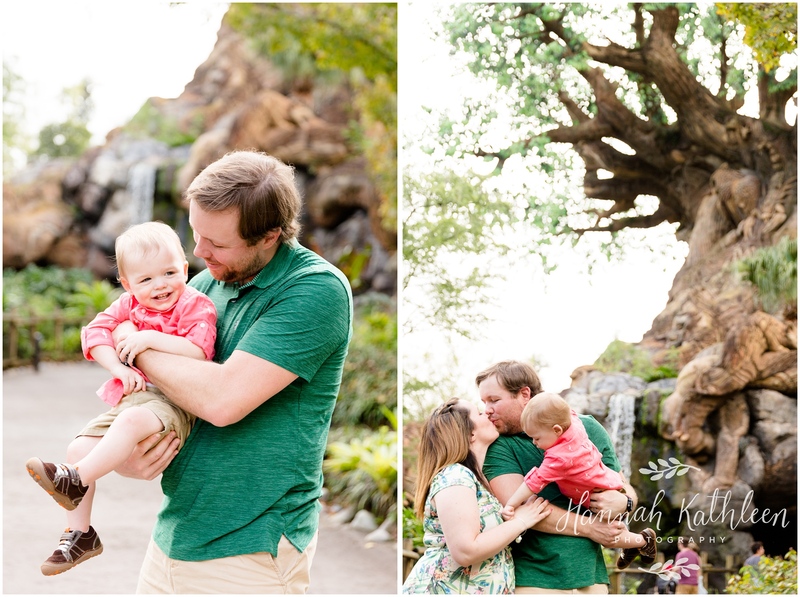 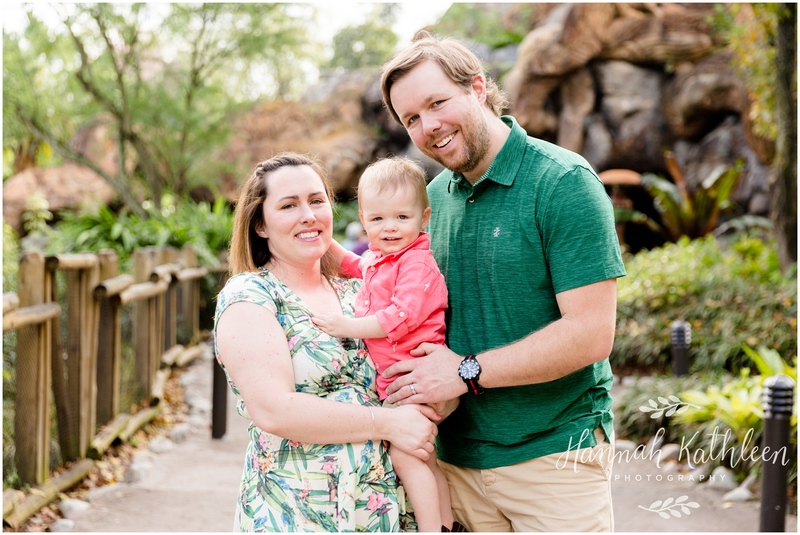 Not only was this my first session EVER in Disney’s Animal Kingdom, but it was the perfect choice for this family since Krystyna worked in this park!! 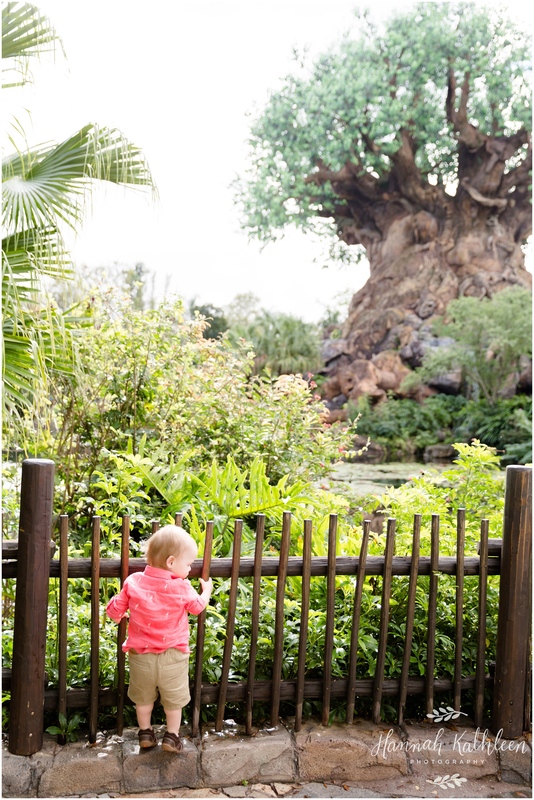 How special is that!? 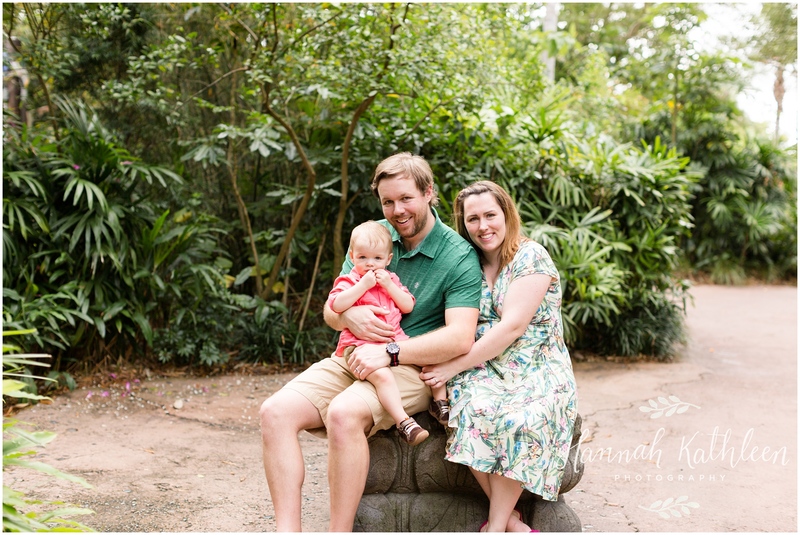 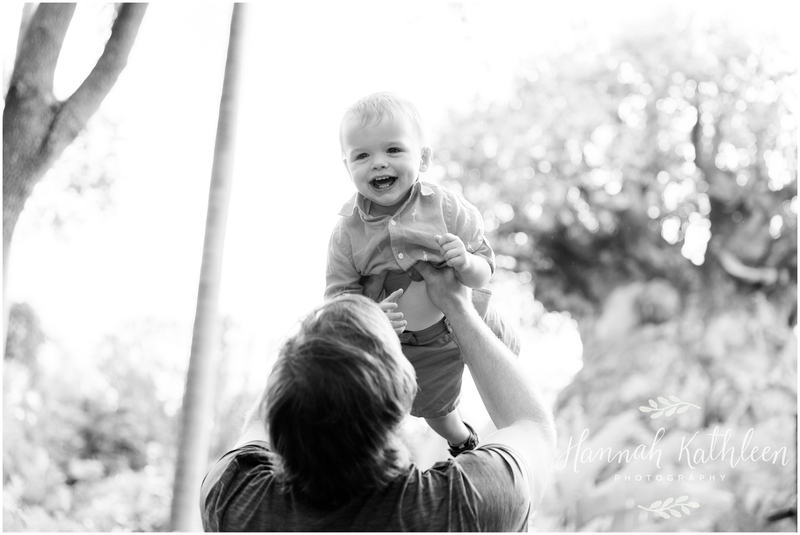 Enjoy the Masterson’s latest family photos! 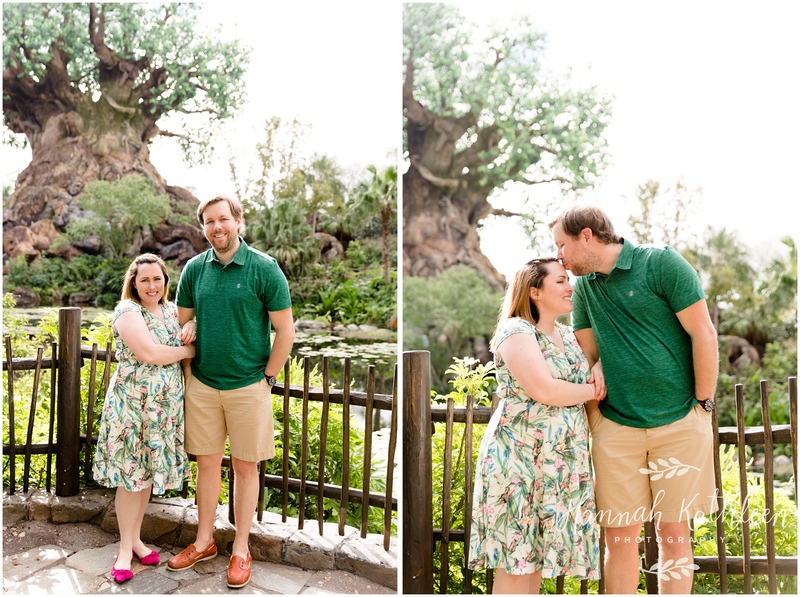 What a dream to be in Disney together!